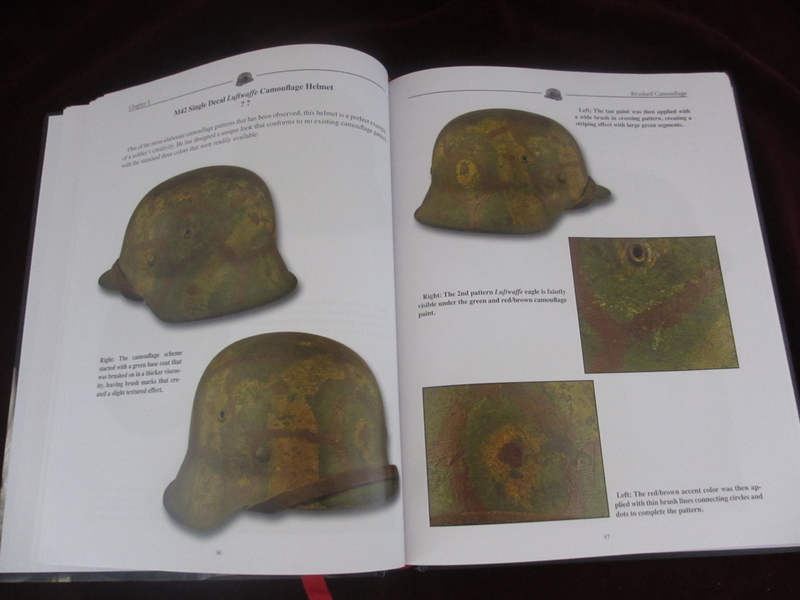 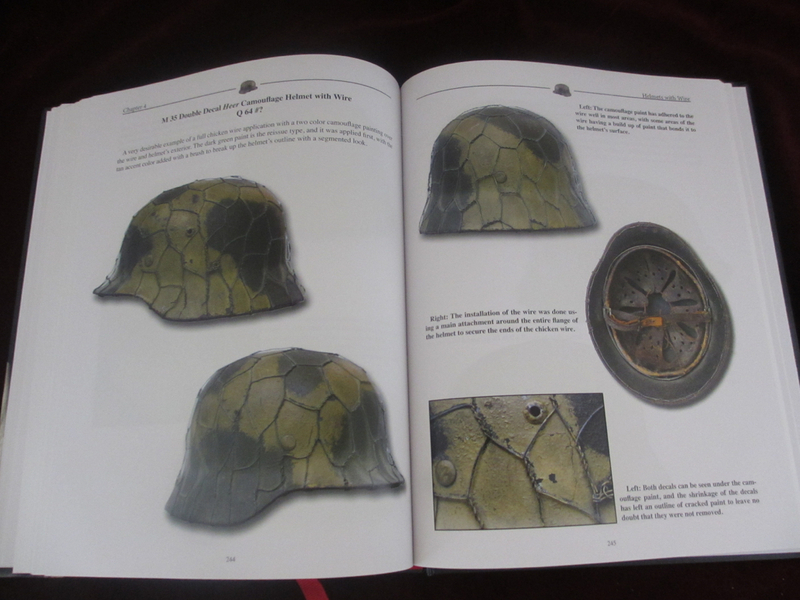 Introducing the most in-depth and comprehensive pictorial study of WW 2 German camouflage helmets. 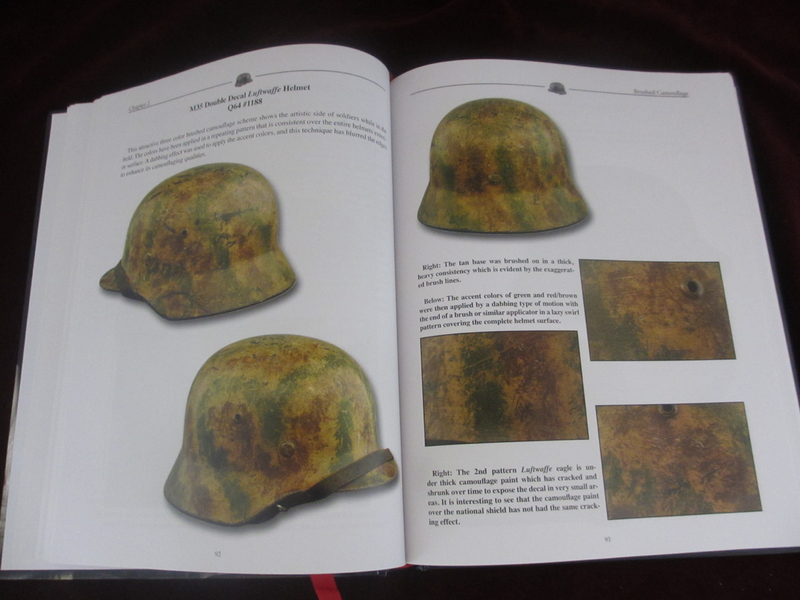 This edition covers four different types of camouflage including sprayed, brushed, textured and wired. 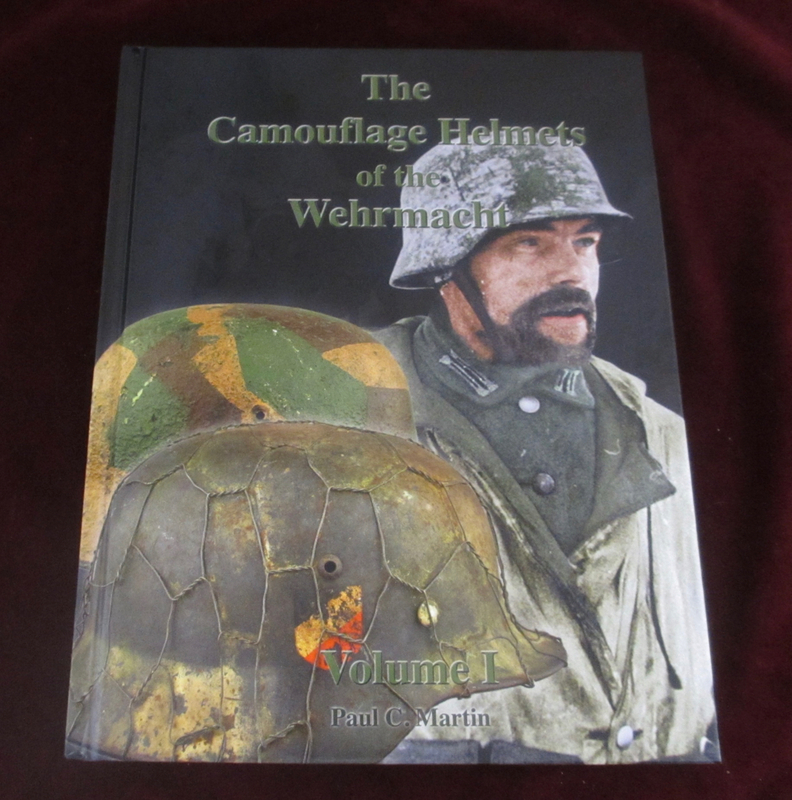 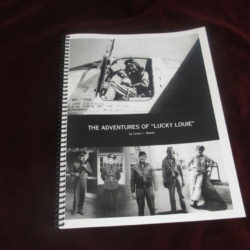 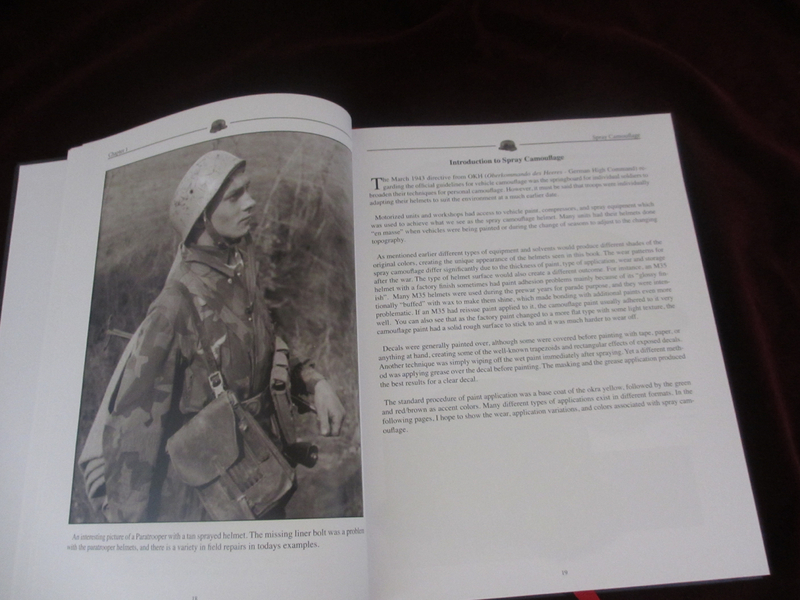 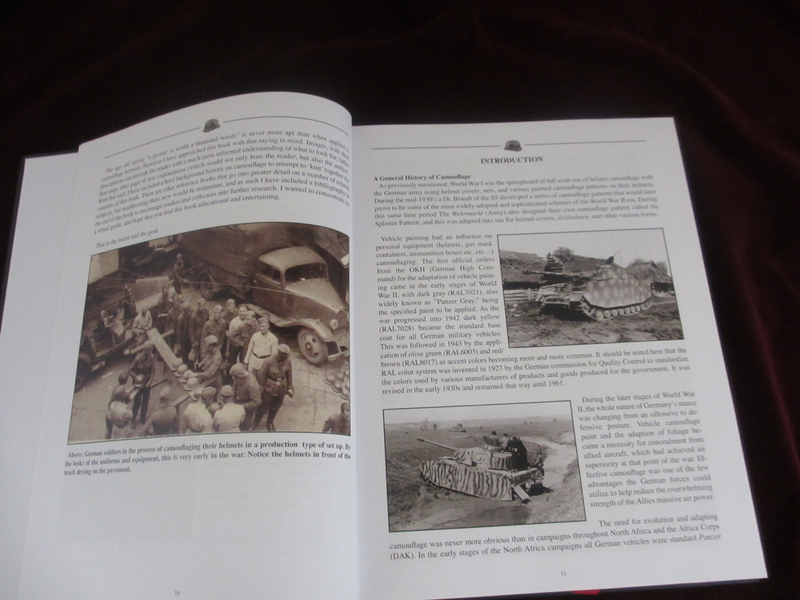 The first volume consists of over 300 pages of high quality colored photographs with detailed descriptions and period pictures of camouflage helmets in use. 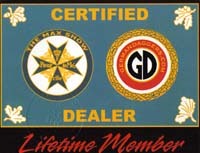 The format used is 8.5” X 11” for closer viewing of specific characteristics. 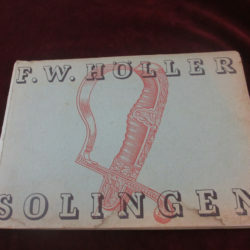 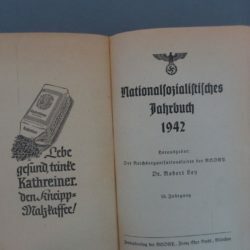 Books are available through this website.